It’s Neil and I need your help. Sometimes, we are privileged to see when we can make a difference in the world and in the lives of those you need help. As I write this, I humbly and gratefully thank those of you that have committed to sponsor me for the past 6 years as I have raised money for Chai Lifeline by Biking the Drive (Lake Shore Drive). In edition to be the top fundraiser for Chai Lifeline’s Bike the Drive for multiple years, by sponsoring me we have raised over $12,000.00. I am extremely proud to say that I will be hitting the pavement again on May 25, 2014. Chai Lifeline is a unique and amazing organization. They help children and their families cope with the diagnosis, treatment and aftermath of serious pediatric illness. They provide year-round emotional, social, and financial support to families every day. Families in the Midwest turn to Chai Lifeline for access to more than two-dozen, year-round, programs and services, all free of charge and delivered with love and respect. Since my father, of blessed memory, lost his quick battle with Leukemia in 2009 I have always dedicated my bike ride and funds raised in his memory. It is always bittersweet when the ride is over, since I have such great memories of calling him after my my first event telling him that I had biked a total of 30 miles (I had planned on biking only 15) and how proud he was that I was able to help such a worthy cause. Not only do I bike in memory of my dad, but I bike in memory of my in-laws, Dan and Rita Huth, of blessed memory. I bike in merit for a speedy recovery for children who are sick in our community. I bike in honor of friends who are going through difficult times. I bike because Joanie, Eli Meir, Rena Sara, and Mimi believe in me. I bike because I want my family to know that when something is important to you and you can help others, then you give 101% and don’t give up. I have increased the miles I have biked every year, even in the rain. What started out as 30 miles has now become 55 miles. I have also set the sponsorship bar higher every year. This year my objective is to raise at least $3,000.00 by May 25th. I know that sounds like a lot, but really it can happen, with your help. I hope you will help me reach this goal. All donations are 100% tax deductible. If your company has a matching gift program, your gift may be doubled or tripled. So, if you have ever enjoyed a post of mine in the past 8 years, then please think about sponsoring me (for any amount). Also, for what it’s worth, when training and on the day of the ride I listen to about 3 hours of shiurim. I am happy to so in zechus of a refuah shelayma of in memory of someone. Just give me the name. 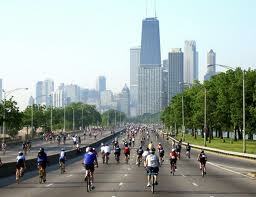 This entry was posted in Bike the Drive, Chicago, community info, Dad on March 28, 2014 by Neil Harris. Tuesday night, Feb 26 at 8pm come hear Rabbis Reuven Brand (Rosh Kollel of the YUTMK, Micah Greenland (Midwest Regional NCSY Director/Interm International Director of NCSY), and Leonard Matanky ph.D (Dean of ICJA and Rav of KINS) as they lead a discussion about bringing meaning to Mitzvos at the home of Orah and Lev Katz- 3045 W Jarlath (WRP). I am very excited about this new program and can’t wait to get invovled. 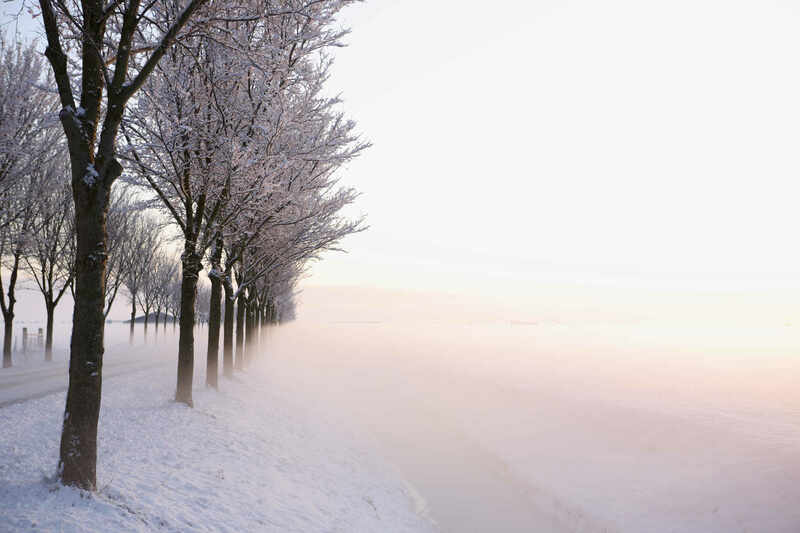 This entry was posted in Chicago, community info, growth on February 26, 2013 by Neil Harris. 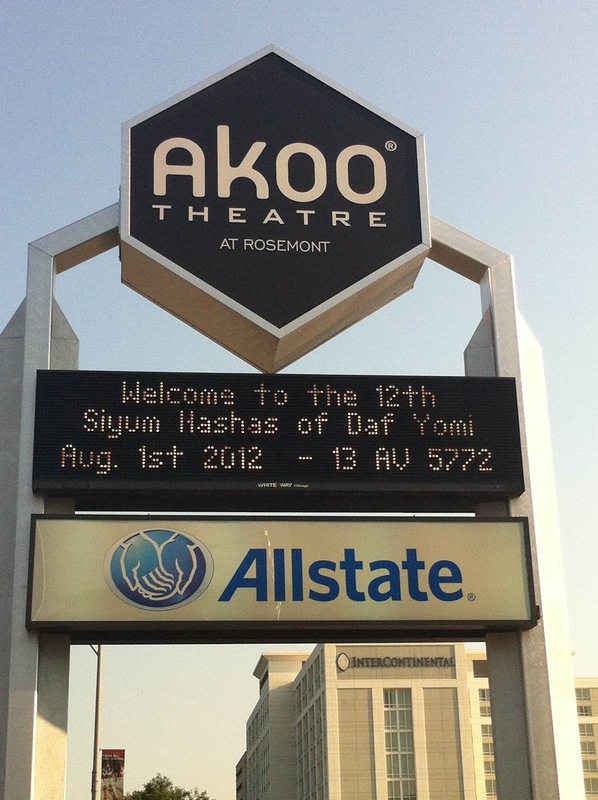 It’s been almost a week since the Chicago Siyum HaShas event. I held off on posting right way, because I was curious if the excitement of the celebration that I felt, along with my 12 yr old son, was just just a flash of light or something more lasting. Just that fact that the theater, which holds 4,400 people was pretty much sold out still blows my mind. Looking back, there were a few things that I viewed as highlights. Organization: The fact that months of planning and coordinating went into making the event run smoothly was evident. The Agudath Israel did an amazing job from start to finish. Emails were sent describing in detail where to park, which entrances to use, information about snacks for purchase prior to the event, etc. Countless committee chairs, volunteers and staff spent countless hours helping. It was also planned that there was one unified mincha and maariv. 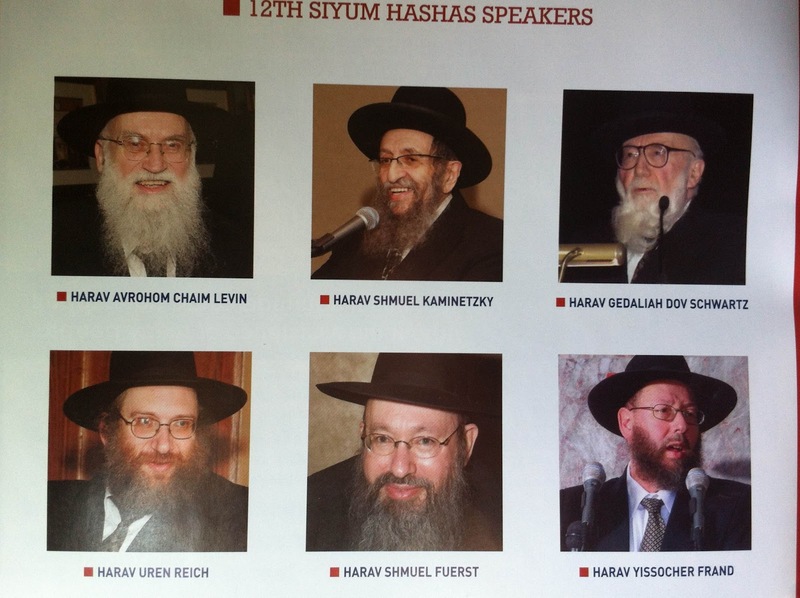 Hakoras HaTov: The speakers at the Chicago event included HaRav Shmuel Fuerst (who gave Dvrei Praicha), a video of HaRav Shmuel Kamentsky (which was broadcasted life from MetLife), HaRav Uren Reich (who gave Dvrei Chizuk), HaRosh Yeshiva Avrohom Chaim Levin (who made the Siyum), Rav Gedaliah Dov Shwartz (who made Hascholas HaShas), and Rav Yissocher Frand (whose address was broadcasted live, as well). 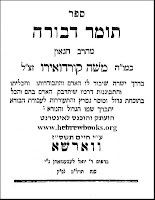 Each of the Rabbonim made specific mention of the Hakoras HaTov that must be given to the wife and children of those who are involved in Daf Yomi. Enertainment: After the Siyum we were treated to a men’s choir made up of people from across the community, truly representing Klal Yisrael. Their voices blending together making harmony gave all who listened a sample of what true achdus is all about. They were accompanied by HaTav Orchastra. Many of us broke into dancing and, I admit, it was very cool dancing with people I didn’t even know celebrating the greatness of Torah. I will also say that the two videos we say, “Daf through the Decades” and “Heroes of the Daf” were very moving. A physical connection to Daf Yomi: A touching moment, for me, in Chicago was when HaRav Gedalia Dov Schwartz (Av Beis Din for the RCA and the cRc) was given the kavod of saying the beginning of Gemara Berachos. He held up and used a gemara he received for his Bar Mitzvah. 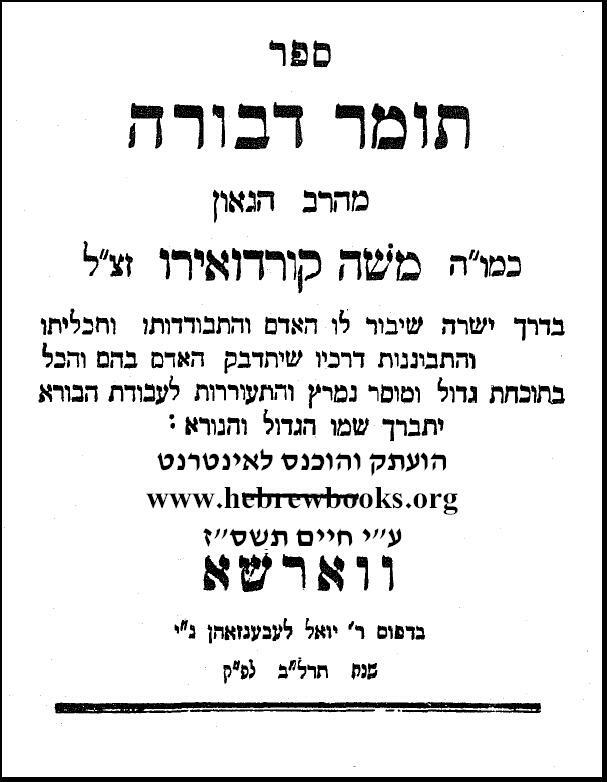 It was printed in Petrakov, where Rav Meir Shapiro was Rav in 1931, the year of the first Siyum HaShas…I got chills. That is totally amazing, because it’s something physical that make the connection real for all of us. Rabbi Frand: As always, he was wonderful. It was nice, for the Chicago people. that he spoke so much about Rav Nosson Tzvi Finkel zt’l. That line at then of his address, “Beyond your reach is really within your grasp” was golden. Rav Frand’s address was a live feed. I happened to tweet that line after he said it and saw that a friend at the NY Siyum tweeted the same thing 14 seconds before me. I was so inspired, that I created (thanks to a google search and a little background in graphic design from the mid-1990s) the image below. I use it as a lock-screen for my phone. Every time I use my phone it reminds me to keep on going a little further than I think I can. 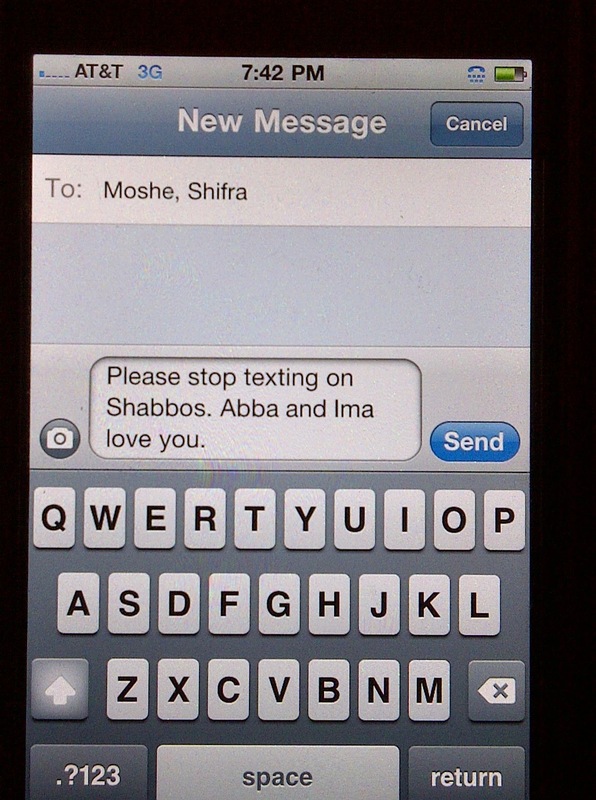 Great mussar for me. My wife mentioned to me a week and a half before the Siyum that we have been married for 15 years and had I been “doing” Daf Yomi this could have been my second Siyum HaShas. She only meant it as a comment, but I took it to heart and, bli neder, I have committed to learning Daf Yomi in a shiur (so far I have hit both morning and evening shiurim every day) in hope of being a participant and not just an observer at the next Siyum HaShas. In the short time that I’ve been learning Daf Yomi I have noticed two very interesting things about myself. Firstly, I am constantly thinking ahead about my schedule for the upcoming days and what shiur I will attend (BH we have a multitude of shiuim and I am still trying to find a good time and magid shiur to attach myself with). Secondly, I have felt much more creative and energized that I have in years. 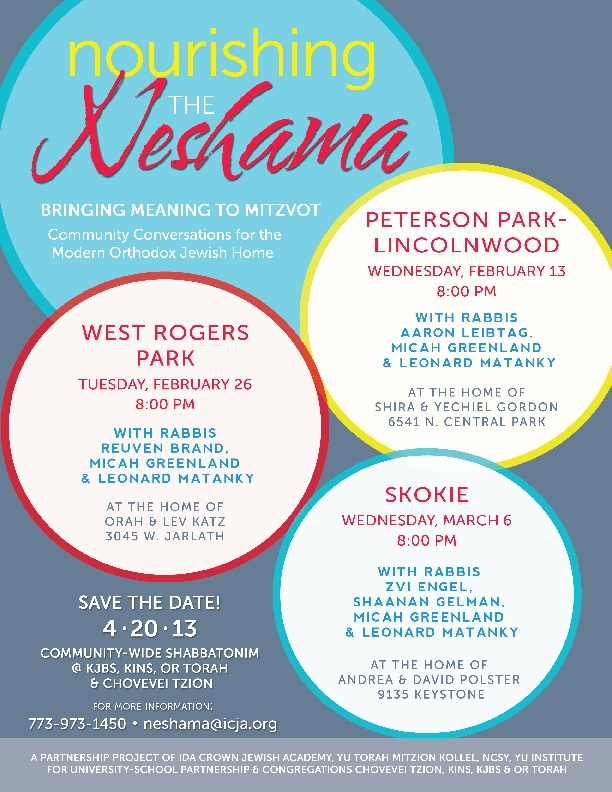 I won’t chalk it up completely to the koach of limud Torah, but it is probably more due to the residual wave of excitement of starting something new. Current lock-screen, optimized for Android and iPhone. Please feel free to use it. 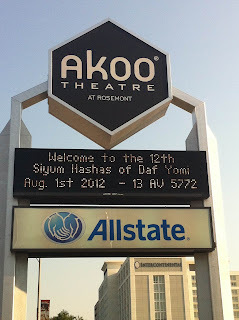 This entry was posted in Achdus, Chicago, community info, Gedolim, growth on August 7, 2012 by Neil Harris. and bridge the gap between rote observance and inspiration. This entry was posted in Chicago, community info, growth on May 11, 2012 by Neil Harris. BLACK HAT TIP to Micha Berger for emailing me the is link. The new issue of Klal Perspectives just came out. 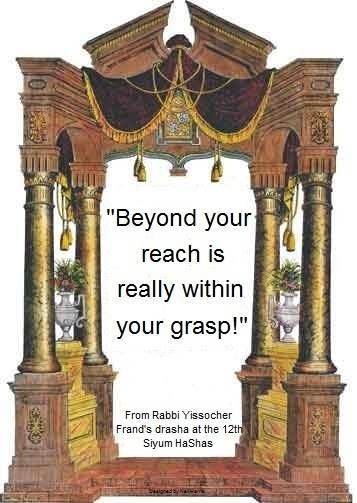 Included is an article by Rav Moshe Weinberger, titled “Just one “Just One Thing is Missing: The Soul”, available here on page five. Every article seems awesome! 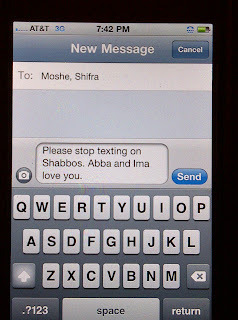 This entry was posted in children, chinuch, community info, growth, Weinberger on April 20, 2012 by Neil Harris.